Beautiful music boxes where two figurines are dancing to the sound of music on various topics. 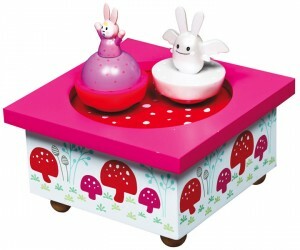 Pretty music box with a Rabbit and an Angel dancing on the surface of the box by a magnetic system.. 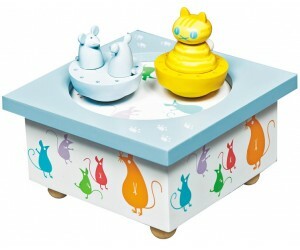 Pretty music box with a cat and a mouse dancing on the surface of the box by means of a magnetic s.. 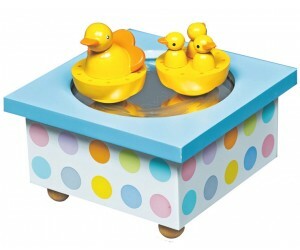 Pretty music box with two small ducks dancing on the surface of the box by means of a magnetic sys.. 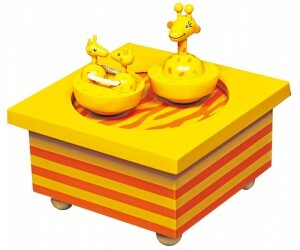 Pretty music box with two giraffes dancing on the surface of the box by of a magnetic system.Frenc.. 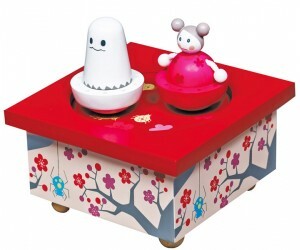 Pretty music box with a Girl and a Ghost dancing on the surface of the box by a magnetic system.Fr.. 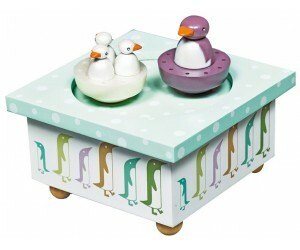 Pretty music box with two little penguins dancing on the surface of the box by a magnetic system.F..